- 2 guests are included in the nightly rate. 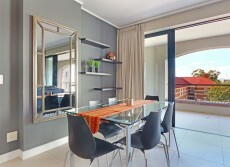 - There is an additional fee of R 100.00 per guest per night. Jasons Bakery – Corner Bree and Bloem Sts, grab croissants, breads and pies and eat them. We are negotiable on the above minimum requirements if there is a shorter gap between bookings.